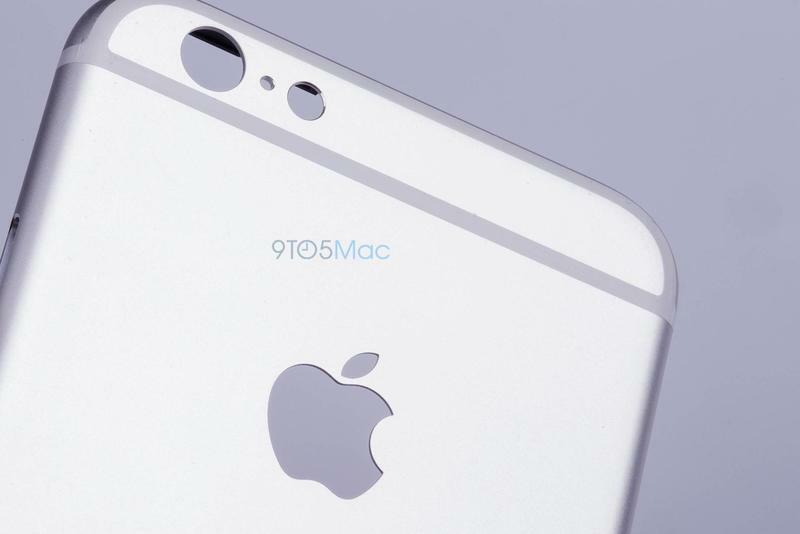 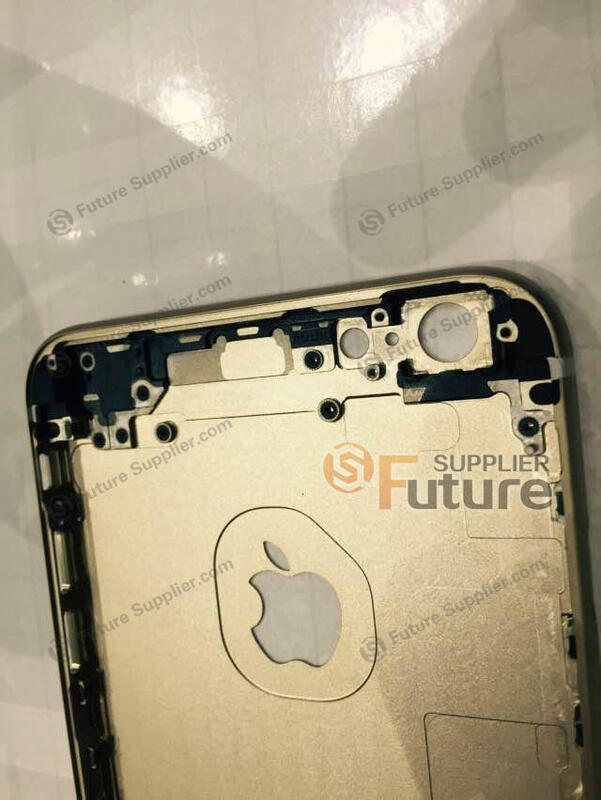 We’re probably just a hair longer than a month out from Apple’s introduction of the iPhone 6s and iPhone 6s Plus, both likely due sometime in September, and that means that we’re seeing a nice steady flow of leaks. 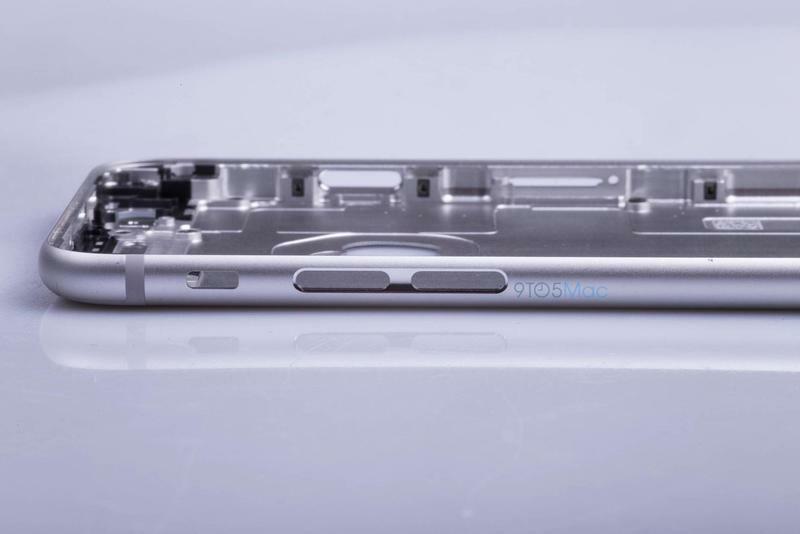 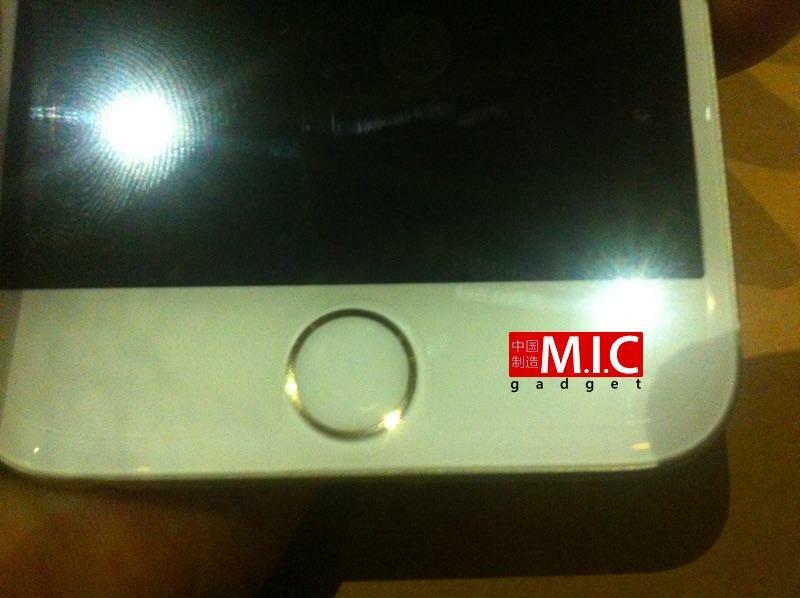 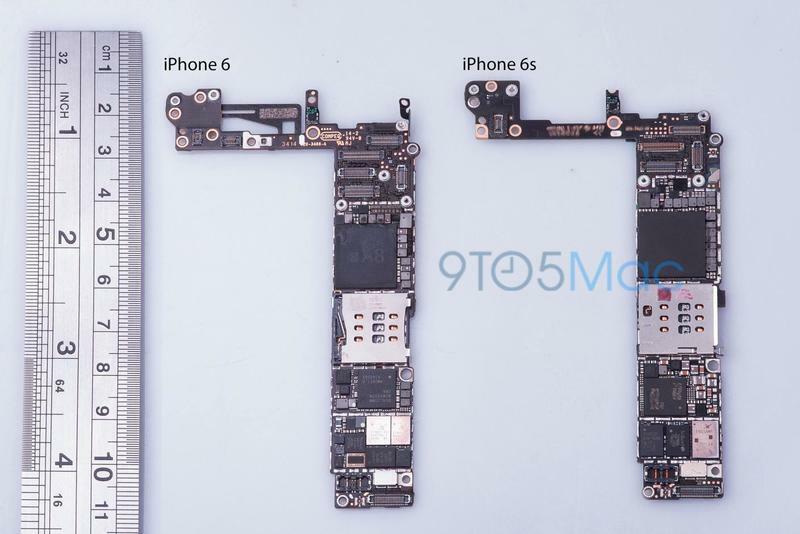 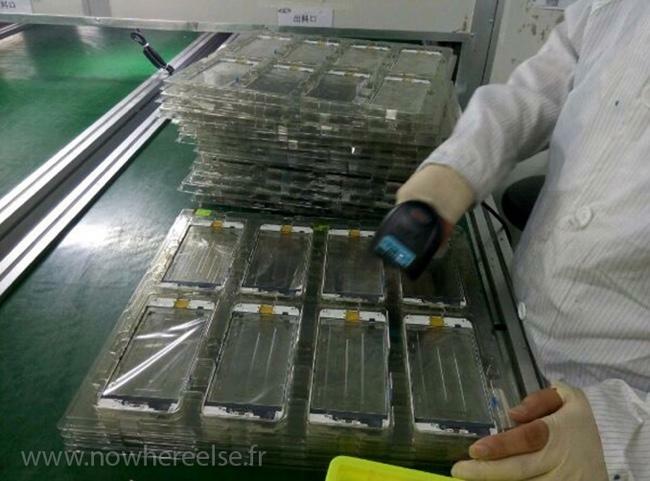 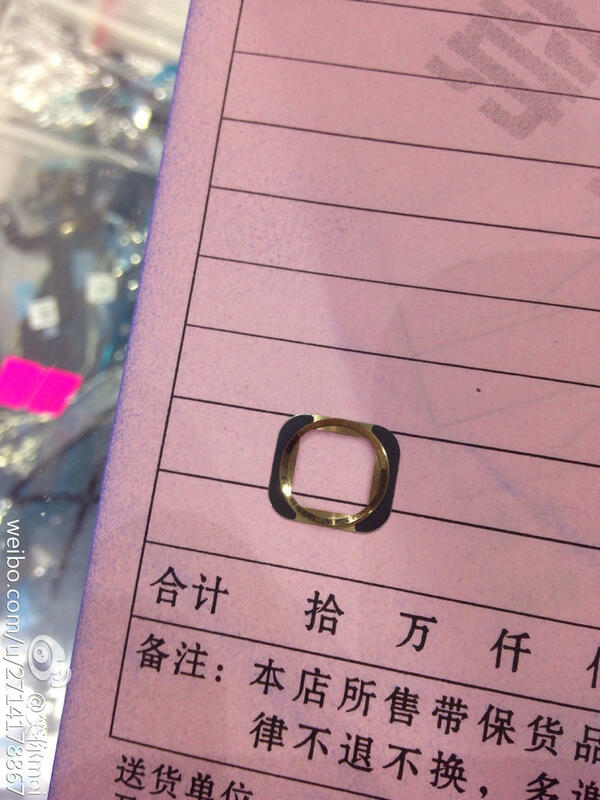 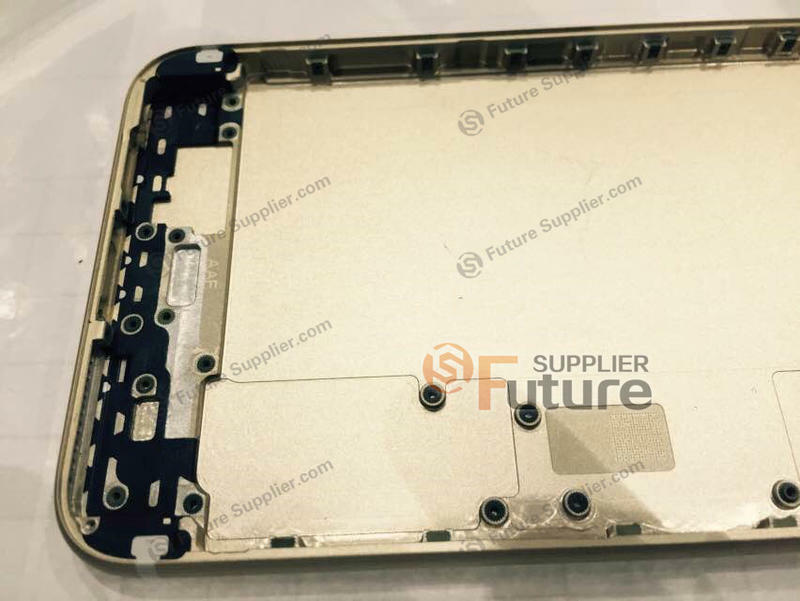 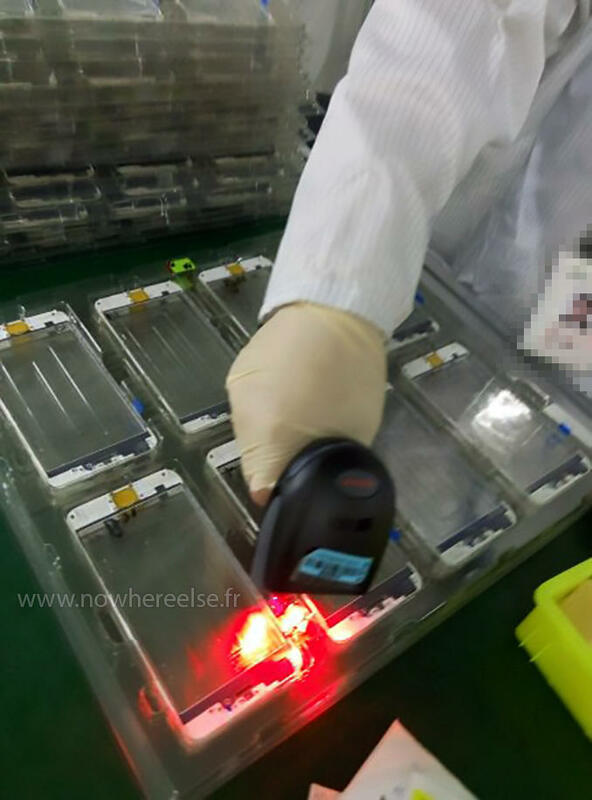 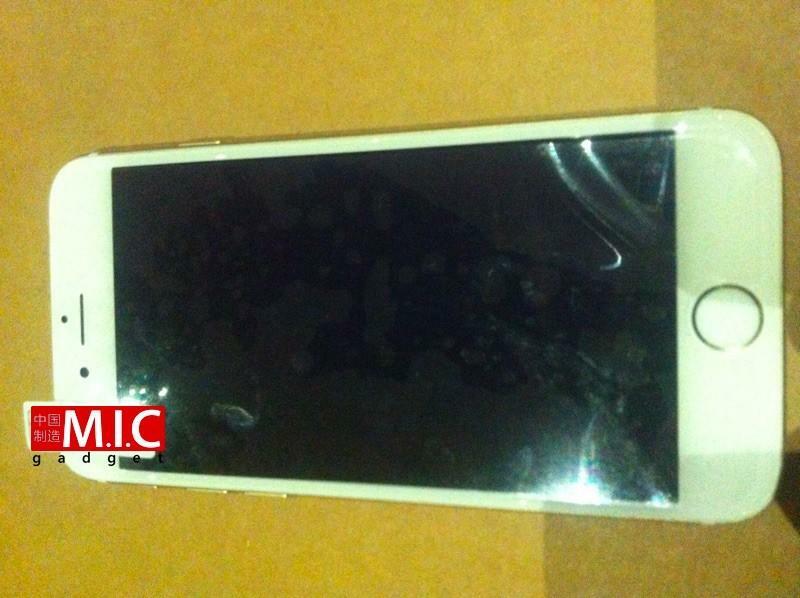 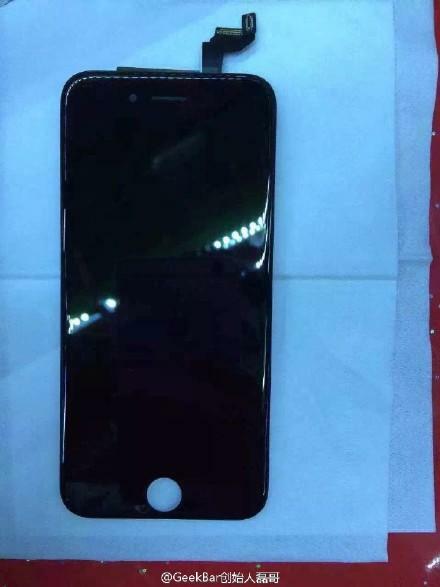 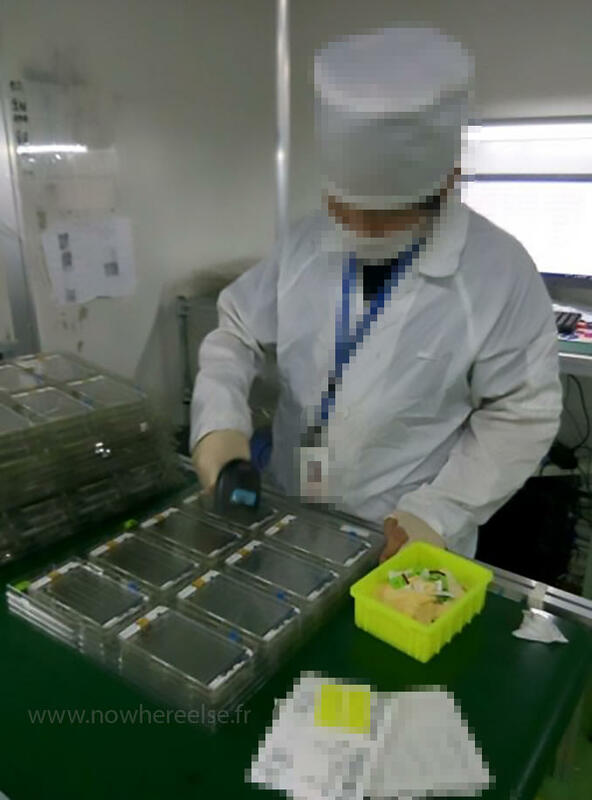 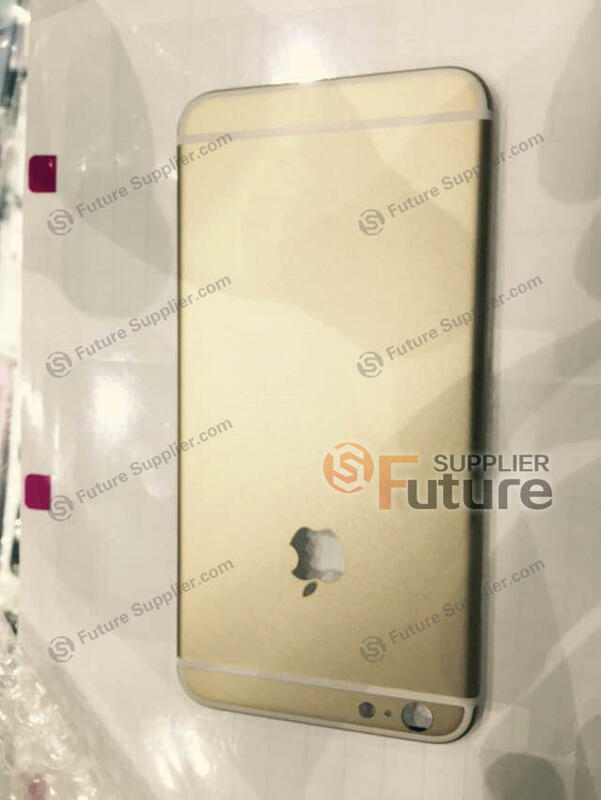 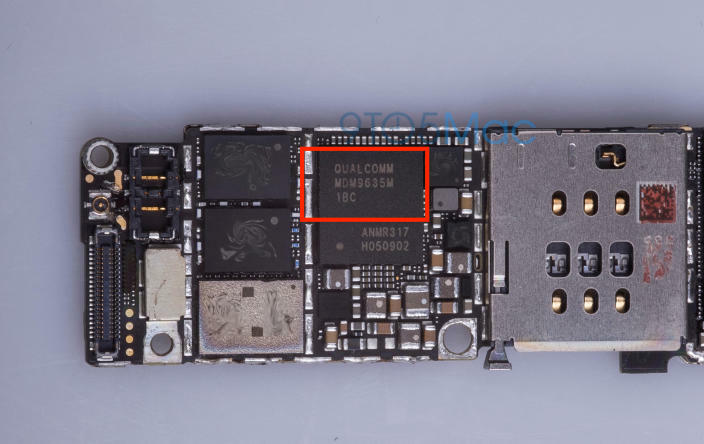 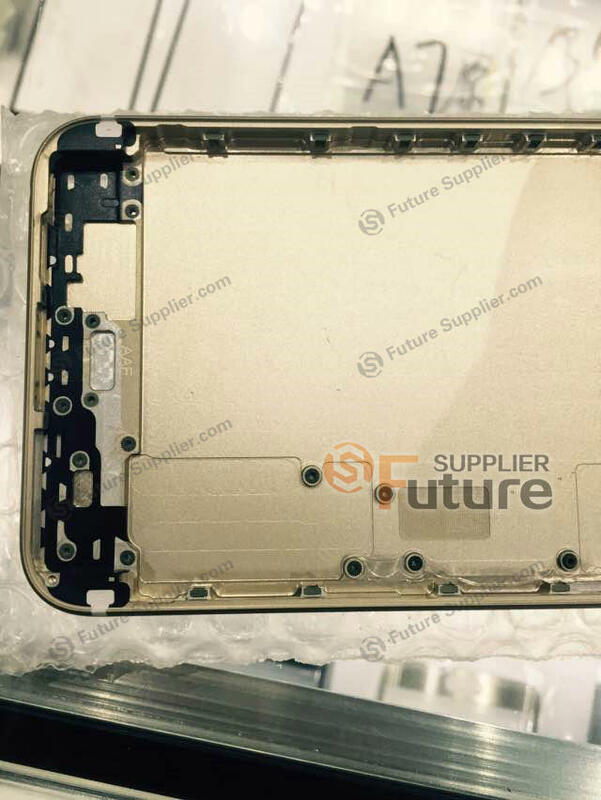 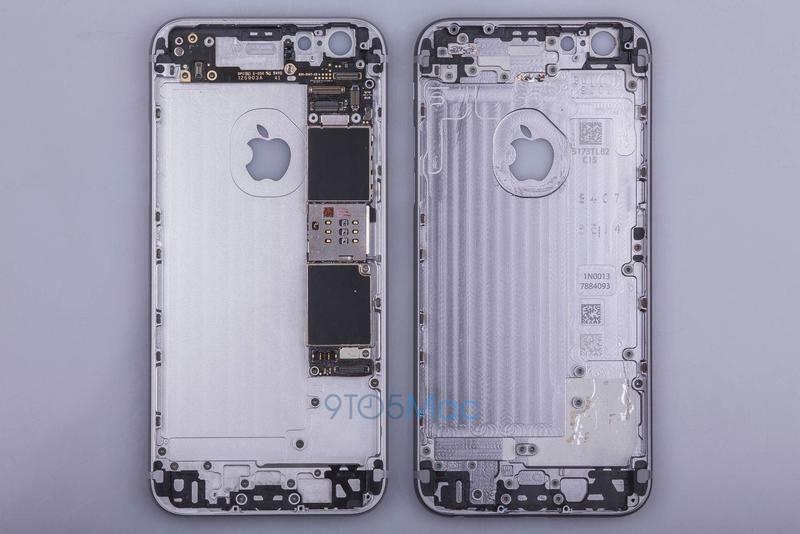 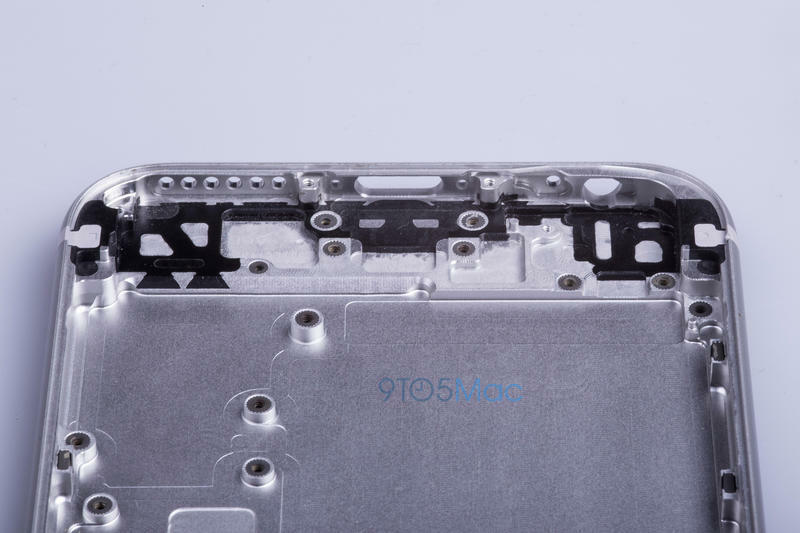 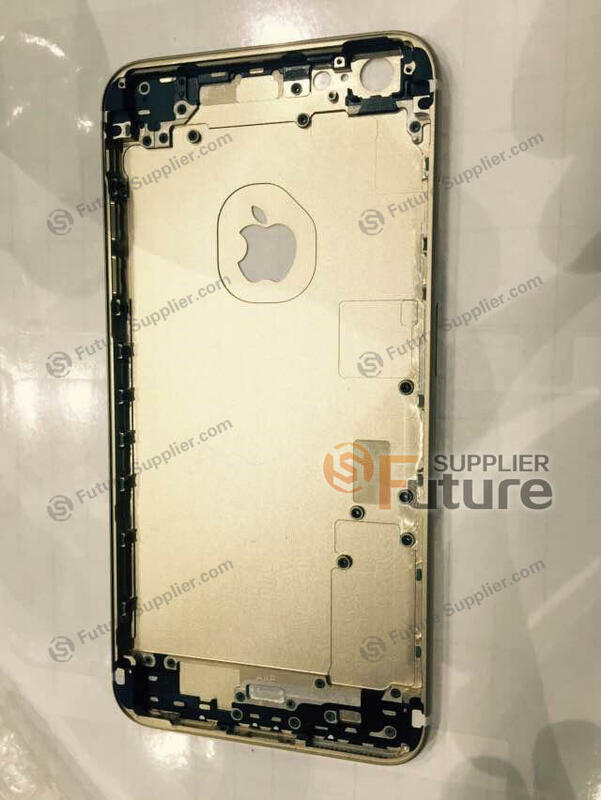 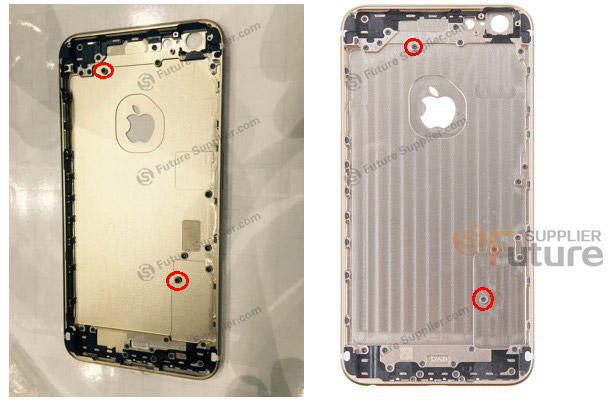 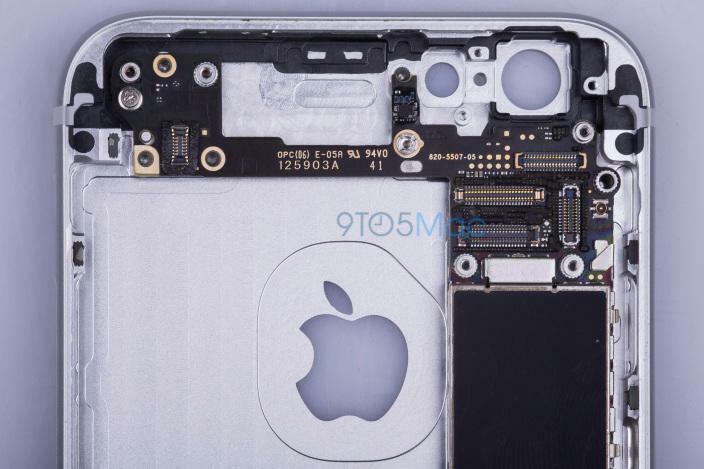 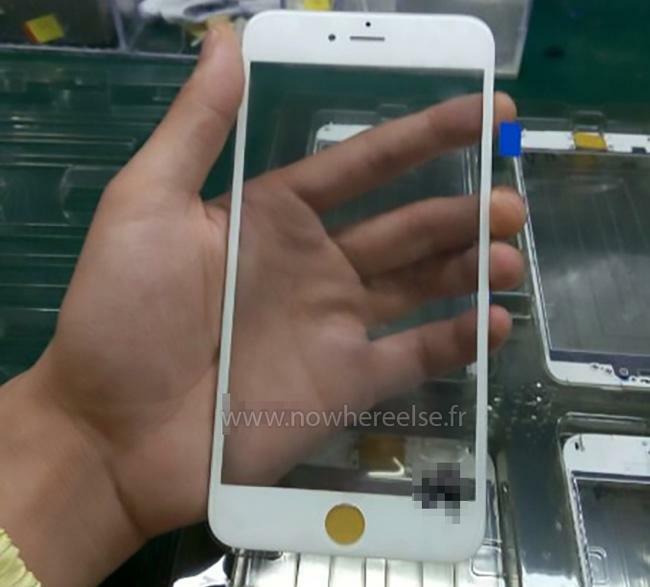 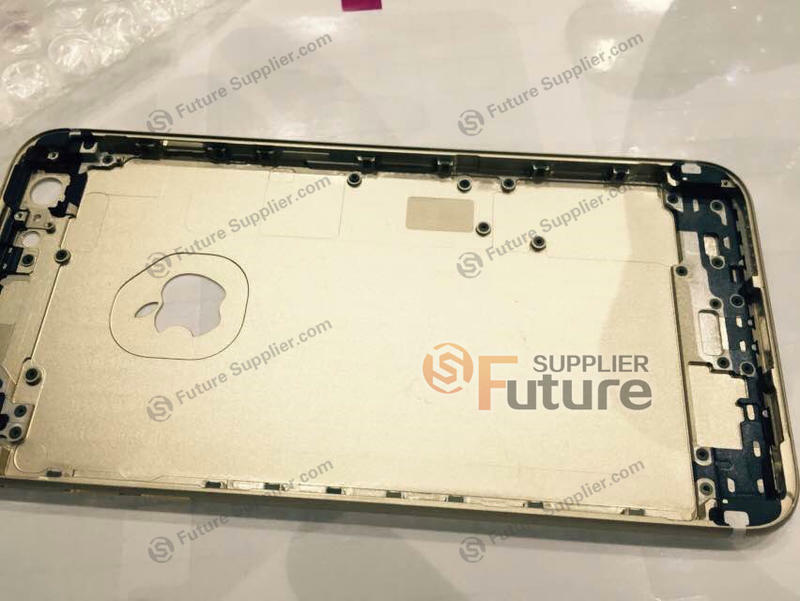 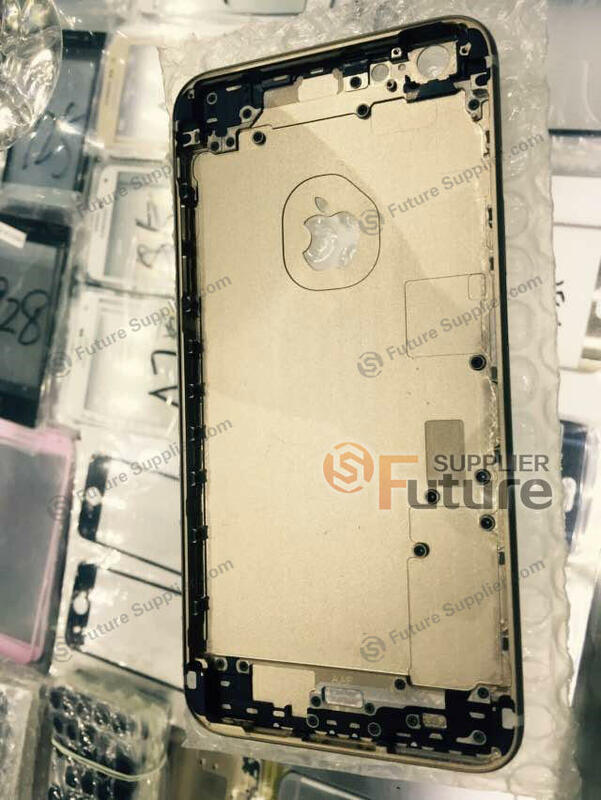 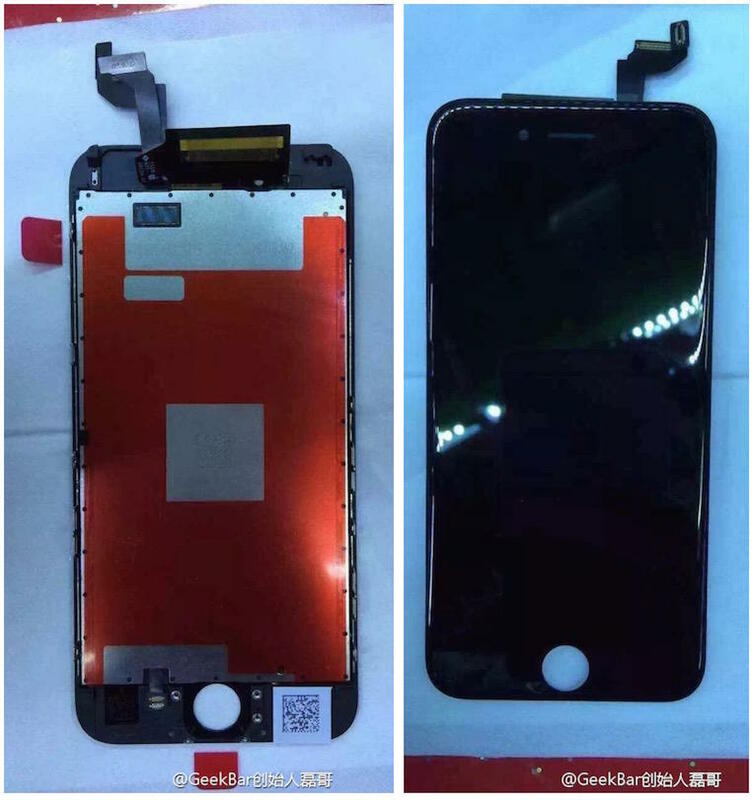 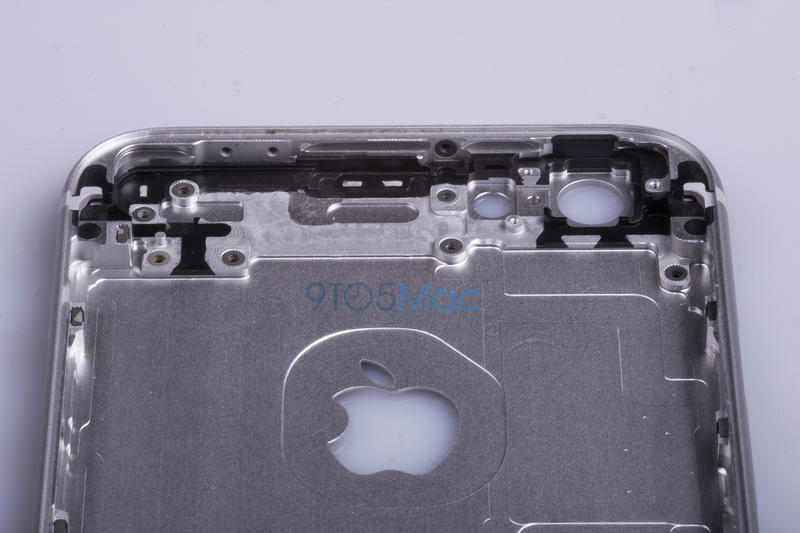 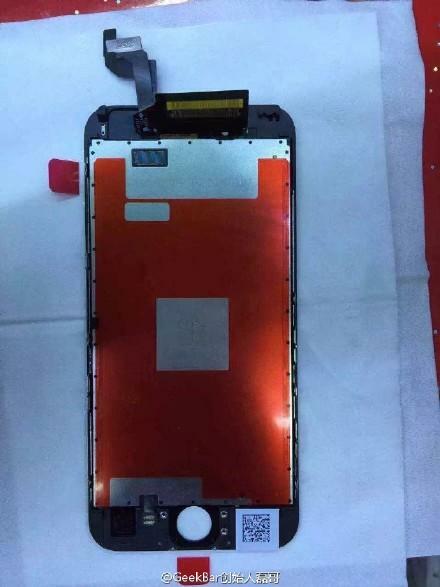 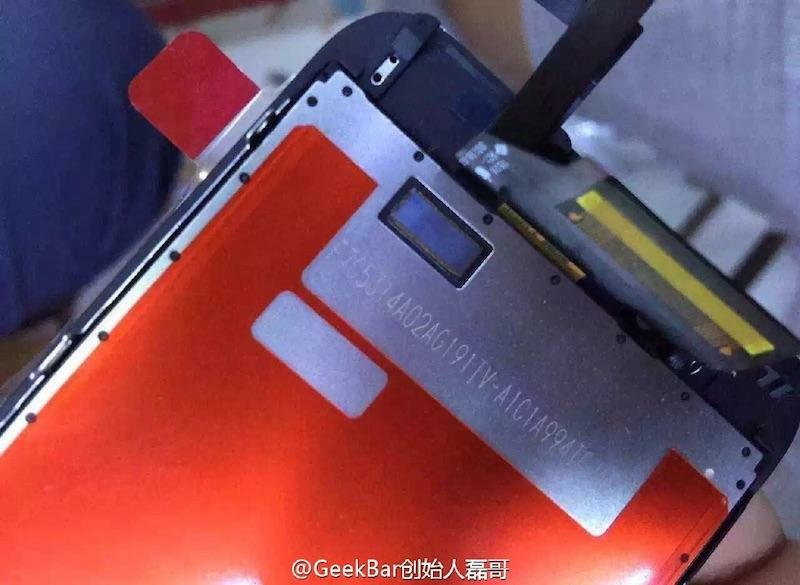 Following pictures of the iPhone 6s screen that were leaked over the weekend, a couple of new photos were published on Monday. 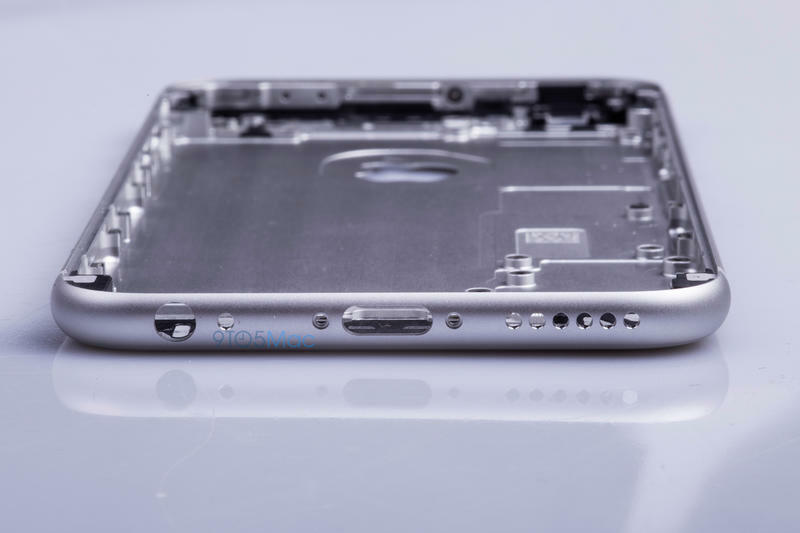 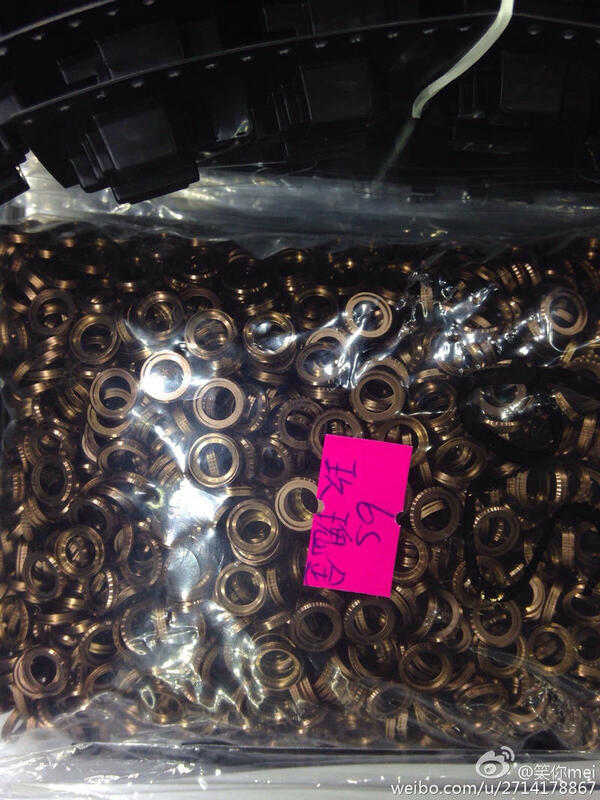 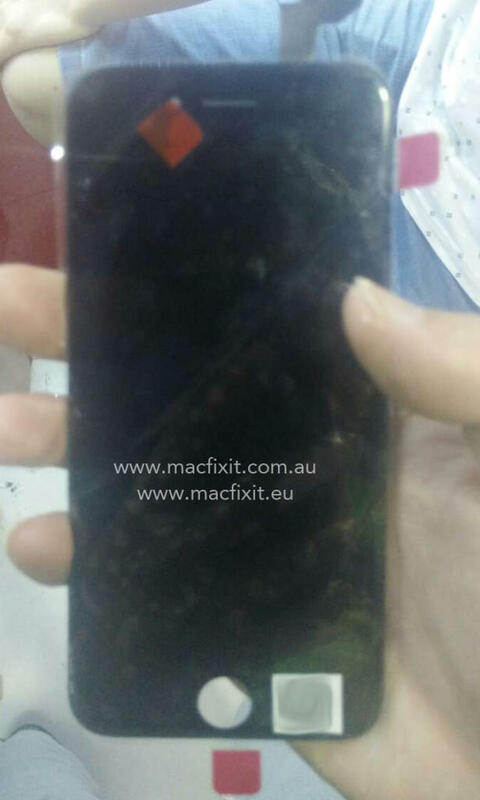 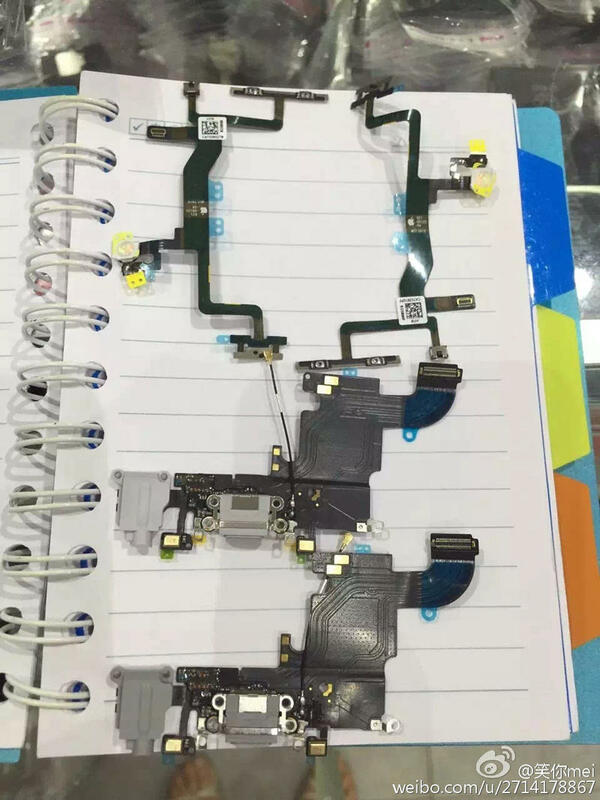 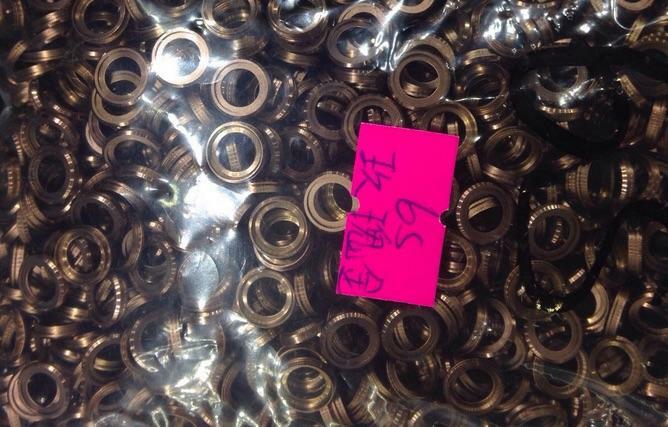 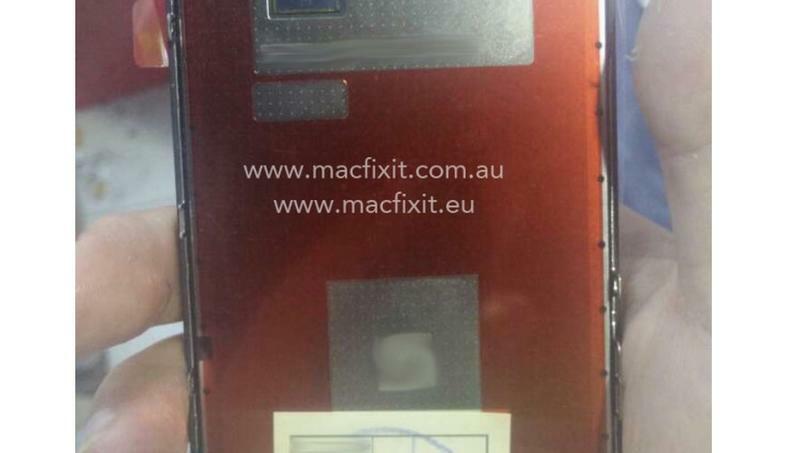 MacFixit Australia ran the photos Monday, which it says were provided from suppliers in China. 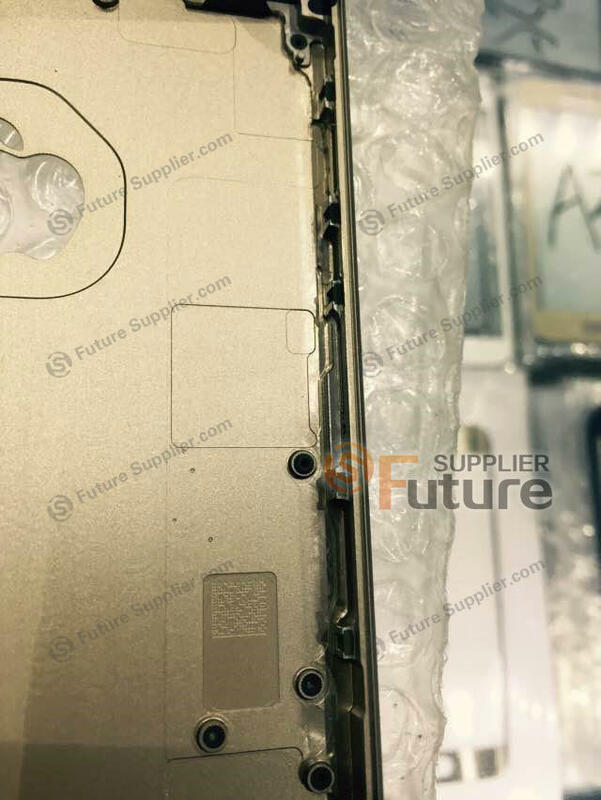 That’s typically where these leaks come from, especially since Apple is likely already producing the first batch of phones so that there are millions ready to ship on launch day. 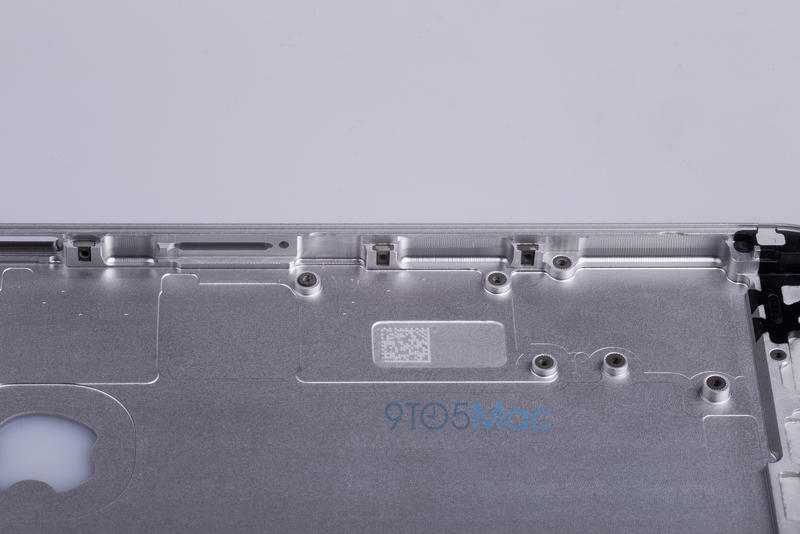 The site notes that the display packs a new sensor for support for Force Touch, a feature that’s already available on select MacBooks and the Apple Watch. 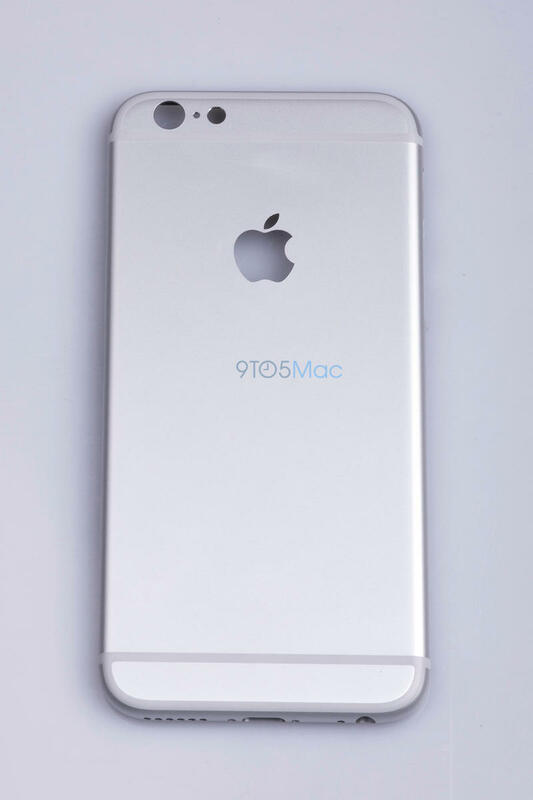 We expect it to be one of the main features Apple highlights when the new phones are introduced sometime in the fall.